Speaking about PS4 Games, as we have known from the news that PS4 will launch some new titles of games in December 2018. 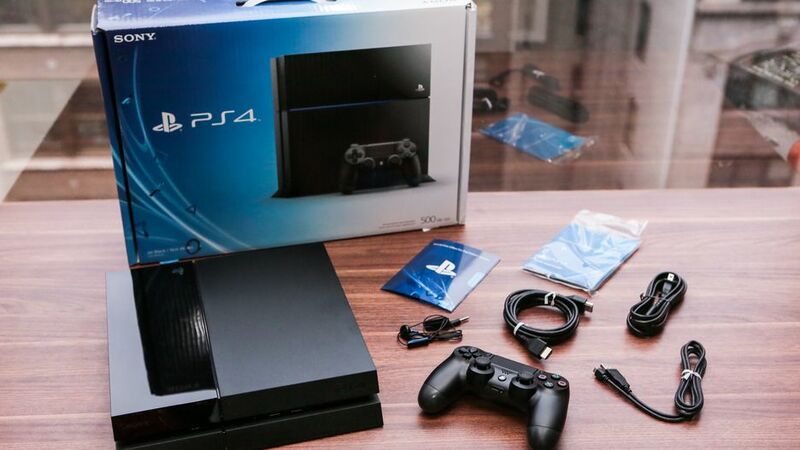 And if you are in the list of the PS4 gaming world’s fans, then obviously you don’t want to be left behind. So, for your reference, here is the list of six best PS4 games arriving in December 2018. Just Cause has famous with their series which contain the crazy levels of destructions. Yes, I’m saying that because in this game, the players can blow up anything they want. 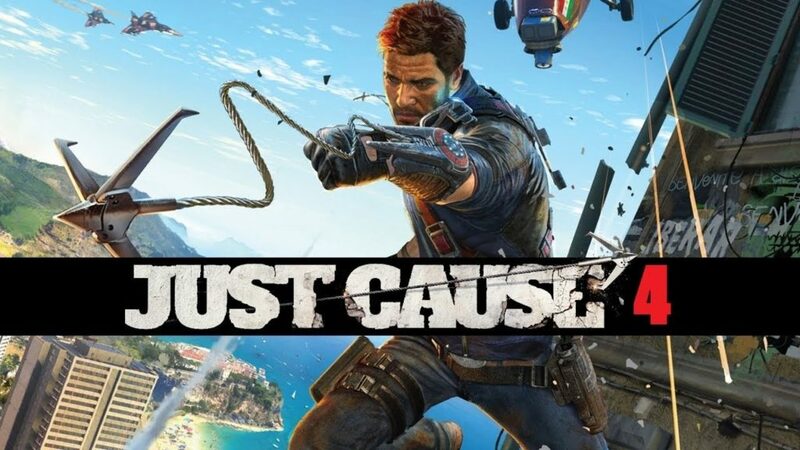 Well, in coming December, Square Enix will deliver the latest series of Just Cause, named with Just Cause 4. What’s new from this game? The developer explained that Just Cause 4 will give a big change in the weather system. In this new game, you will see intense weather events drop into the world of Just Cause 4 to wreck confusion. Tornadoes, blizzards, sandstorms, and more will remain to appear in the game. 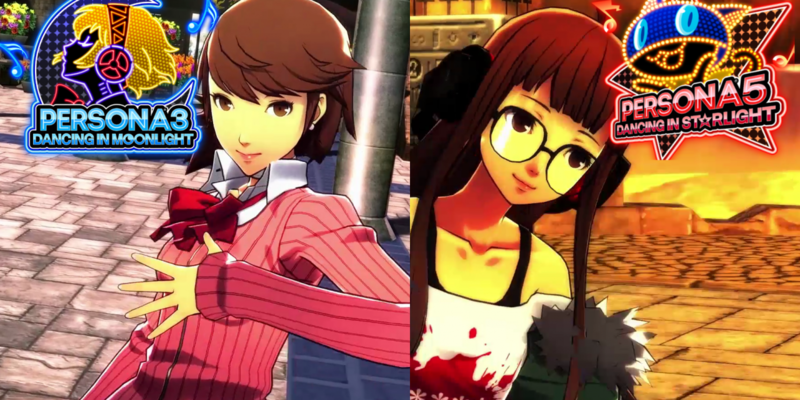 Persona 4: Dancing All Night brought a big surprise for the fans, with the way they brought the JRPG characters and rhythm-based dancing experience. The game made a hit that time, and even for the soundtracks as well. Well, the good news for Persona fans is, Persona 3 and Persona 5 are coming in December. Persona 3 Dancing in Moonlight and Persona 5 Dancing in Starlight are two separate games which bring the characters and music as a group. 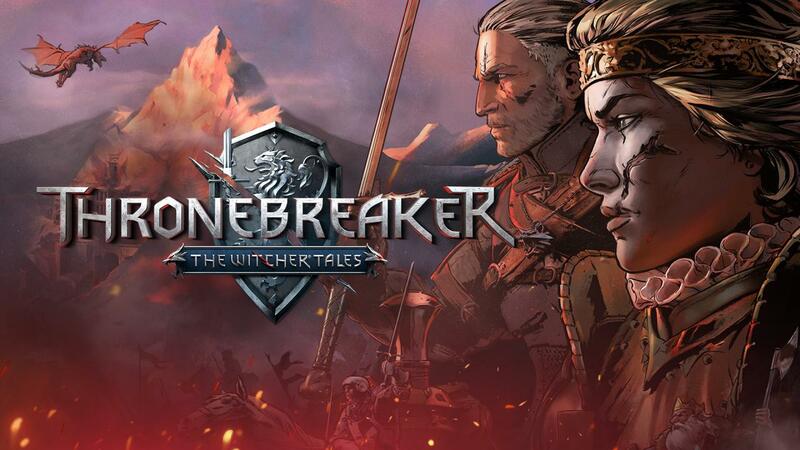 Thronebreaker: The Witcher Tales will bring back the players return to the world of The Witcher with the standalone Gwent-based game. Battles in Thronebreaker take the form of Gwent trials, as the game consistently updating some new and unique rules. You will able to upgrade your army’s camp with the resources you have collected and recruit new units and characters. Thronebreaker has been available on PC for a couple months, along with the impressive reviews. It’s a massive single-player card RPG, now as the game is coming to PS4, for the fans of The Witcher, Thronebreaker: The Witcher Tales absolutely in the list of “a must have game” in December. 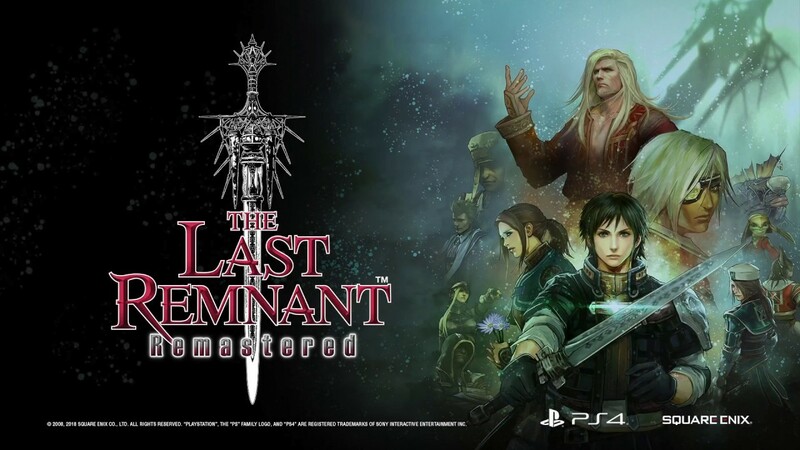 The Last Remnant Remastered is another game developed by Square Enix. The Last Remnant original version was released but it got some technical issues. The developer has been working to fix the issues along with some updates. and finally, they bringing out The Last Remnant Remastered in December. The game is basically defined as stunning massive-scale battles in JRPG. Now that Square Enix has made some technical upgrades for this game, hopefully, the game will be better than the original version. Last but obviously not least, who doesn’t know PUBG (Player Unknown’s Battlegrounds)? The famous battle royale game time with a huge number of fans. PUBG has also hit as the “Best Mobile Game of The Year” at the 2018 Golden Joystick Awards. 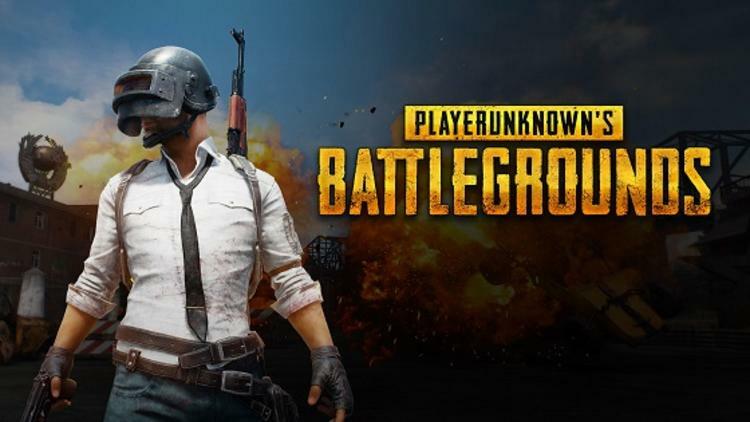 After being available on PC and Xbox One, PUBG now is coming to PS4 fans. It’s surely a great surprising news for the fans of PUBG. The developer also has made a lot of great updates to make this game more interesting for the fans of PUBG. Well, those are the games which expected to come for PS4, and hopefully, this article will help you to decide for the list of “a must have game” in December 2018.